Order now for all of your holiday bread, cracker, pastry, and dessert needs by calling any of our Essential Baking Company café locations; in Georgetown, Wallingford, Madison Park, and Bellevue. Be sure to place your order 3 days in advance, or 2 days in advance if by 1 pm, from the time you need your product. You can also ask your local retailer, who carry our products, to order extra product for you. Be sure to allow 3 days in advance, or 2 days in advance if by 1 pm as well. 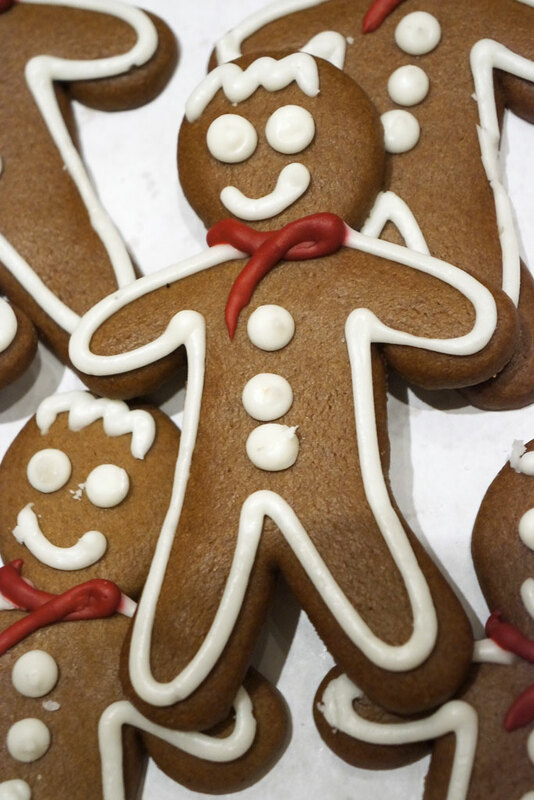 Happy Holidays to you and yours from all of us at The Essential Baking Company!